If you own a commercial property, it's imperative that you maintain the safety and curb appeal of your parking lot. 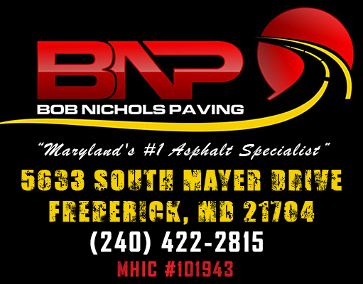 Fortunately, the paving contractors at Bob Nichols Paving offer a range of services, including parking lot striping in Frederick, MD, to assist you with that. Your parking lot is part of the service that you offer to customers. By restriping your parking lot, you are telling customers that their experience at your establishment matters and you want to provide them with the best possible service. Our team offers valuable services to help you maintain your lots, showing your customers you care and respect them. Parking spaces need to accommodate vehicles of all sizes, from compact cars to SUVs. If you think your parking spaces are too narrow, call our contractors as soon as possible. We’re able to measure the size of your lot and determine how many parking spaces will fit. Then, our specialists will make sure that your stripping service is done to specification. Contact our professional company today for all of your lot striping needs. 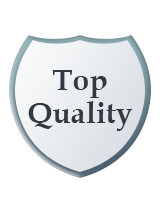 We proudly serve Frederick, MD, and the surrounding area.